The election sejm of king John III Sobieski in Warsaw. 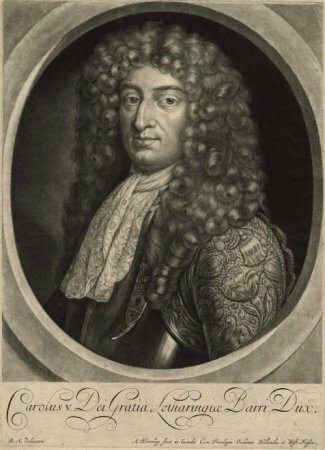 1674. This sejm was convened on 22 February 1674. The pre-sejm sejmiks were held in March of 1673. The sejm began proceedings on 20 April 1674. 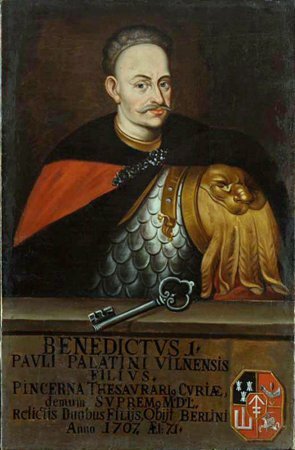 Benedykt Sapieha, Lithuanian Court Treasurer, was elected the marshal. In the election two candidates to the Polish throne clashed: Charles V, Duke of Lorraine and hetman John Sobieski. 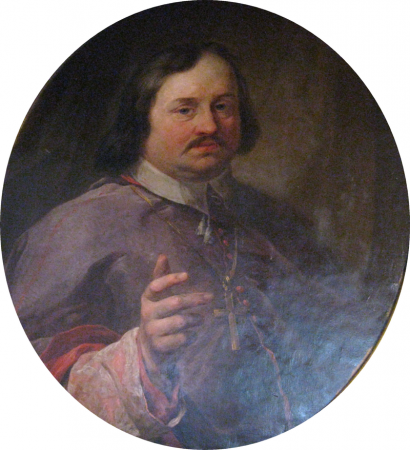 During the election sejm, the interrex (primate Florian Czartoryski) died on 16 May 1674 and was replaced by bishop of Cracow, Andrzej Trzebnicki. 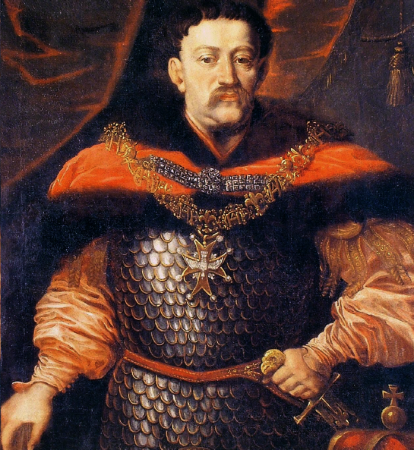 Jan Sobieski was elected the king, as his candidacy was almost universally supported. The sejm finished proceedings on 9 June 1674. See: W. Konopczyński, Dzieje Polski nowożytnej [The history of modern Poland], t. 2, Warszawa 1986; Ustawodawstwo zob. 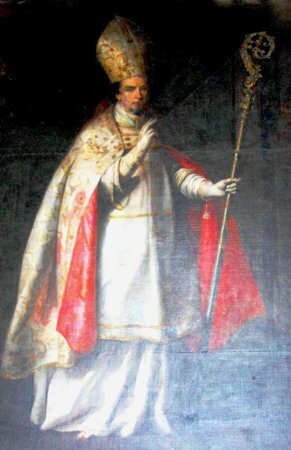 Volumina legum, Wyd. J. Ohryzko, t. 5, Petersburg 1860, s. 249-328.